We are excited to announce a partnership today, WebAction is introducing the Real-time App Platform into South America with Southpartner, the Brazilian-based management group, specializing in setting up and managing new business ventures for foreign technology companies in South America. With its origin in the ICT sector, Southpartner is well-positioned to spearhead the integration of the Real-time App platform into emerging South American markets. “We are excited to launch this partnership, expanding our footprint into South America. Southpartner’s expertise accelerates WebAction’s entrance into this market,” Ali Kutay, CEO of WebAction. 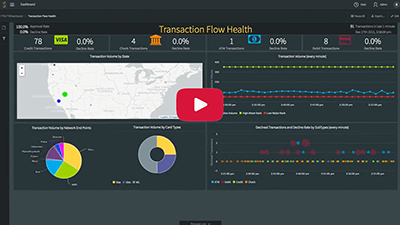 The The Real-time App Platform processes all types of data in innovative ways so users can react to diverse sets of information in massive volumes and maximize the value of big data within their enterprise. 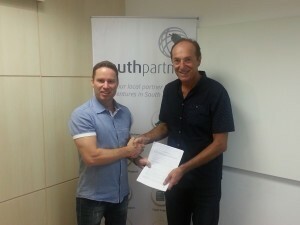 Read the press release: WebAction and Southpartner Join Forces to Bring Real-time Big Data Analytics to South America.